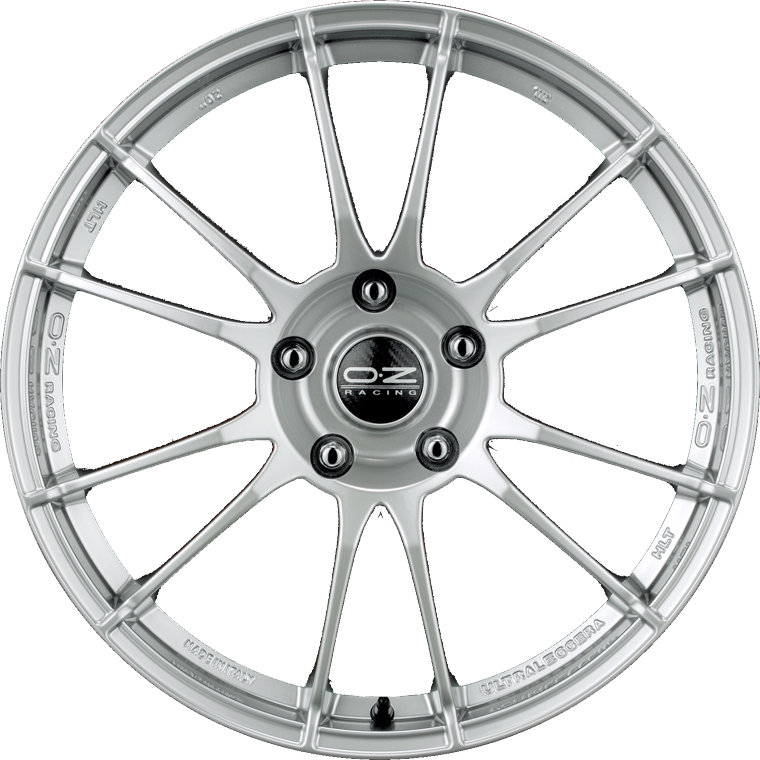 OZ Racing Ultraleggera HLT is the iconic six double-spoke OZ wheel with a splash of color. OZ Racing Ultraleggera HLT stands out thanks to its 6 double-spoke design, and is renowned for the engineering processes that OZ has named High Light Technology. These are the result of direct experience in F1 racing, which OZ has distilled into a precious legacy of skills and know how. The Ultraleggera HLT wheel becomes OZ personal colors, with a catalog of 8 different finishes upon request, all engineered to help you customize and create a unique style for your car. Available in 19” and 20” diameters. Like all the OZ wheels, it is TÜV certified.